Authentic and modern. 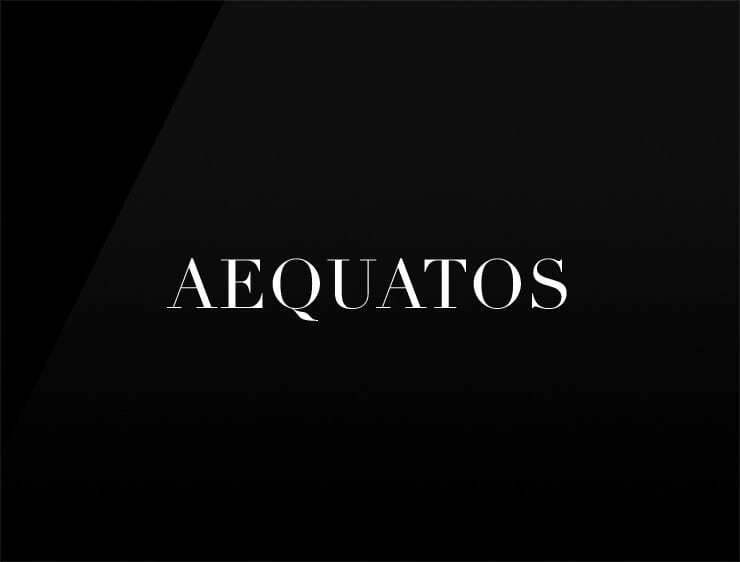 This remarkable name ‘Aequatos’ evokes ‘equator’, granting a 360° full service – internationally, all around the globe. Possible fits: Software company. Collaboration software. Cloud service. Advertising agency. Communications company. A virtual assistant. A research firm.